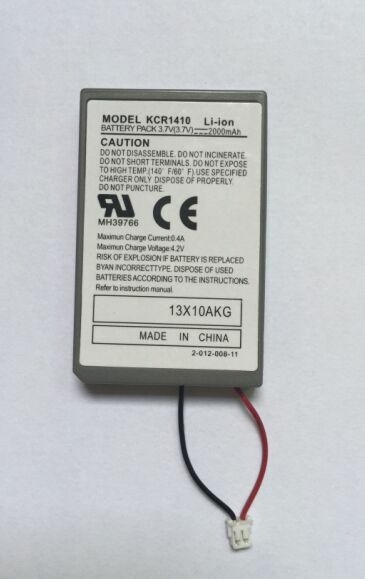 The DualShock 4 has a tiny 1,000 mAh battery, which often lasts for just a few hours before it needs to be recharged. 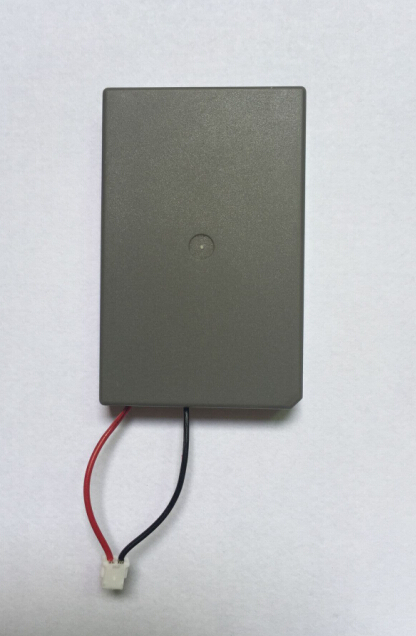 High-quality Li-ion rechargeable battery charge indicator. Make it possible to recharge battery when continuous play. Sony Playstation PS4 PRO controller. 1.Dismantle the PS4 PRO wireless controller screw out. 2.Open the bottom cover of the PS4 PRO Wireless controller. 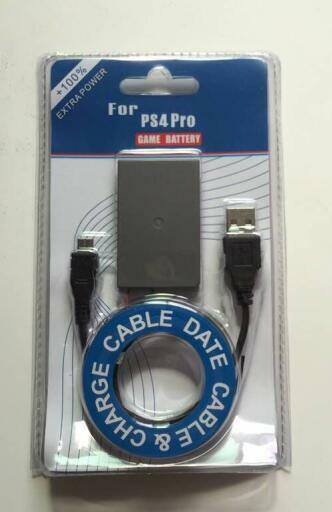 3.Change PS4 PRO wireless controller battery. 4.Close the bottom cover then fasten the screw. 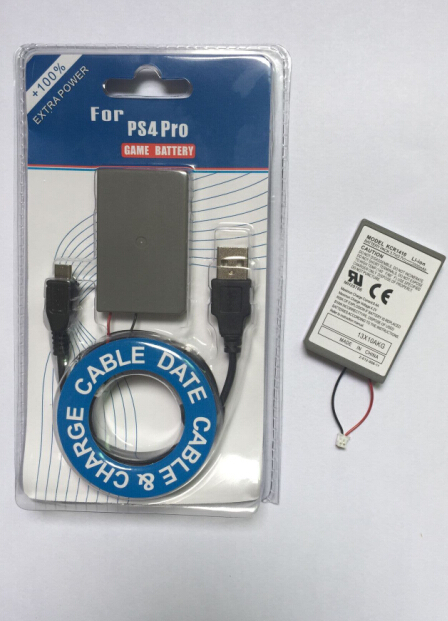 5.When PS4 PRO Wireless controller has power off you can use USB charge cable.Insert the USB port on the console or computer.Then insert the other end to PS4 PRO wireless controller .it can prolong the using time of the PS4 PRO wireless controller.